At some point in your academic or professional career, you may be asked to write a report on a specific topic. 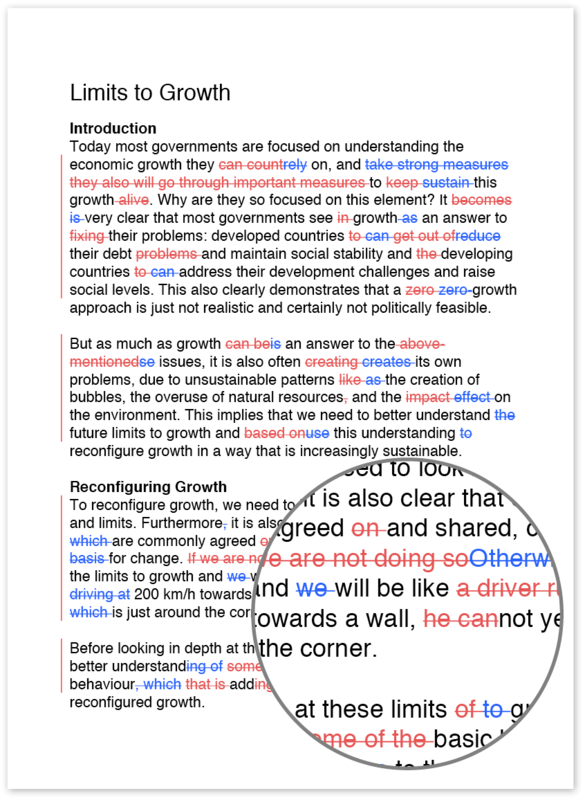 Academic reports are meant to provide information or data about a very specific topic for a particular audience (e.g. a report summarising data obtained from a medical survey written for an audience of doctors). Here, we’ll cover the steps involved in writing academic reports to help you create a well-written, polished report. Before you start writing, ensure that you know the desired purpose of the report. This will help you make sure you only include information that is relevant to the topic and that your audience will understand. If your report is aimed at experts in the topic you’re writing about, you won’t need to define common terms or provide extensive background information on the topic. Conversely, if you’re writing for a lay audience, you may need to provide some additional background information or other explanatory materials that you wouldn’t normally need to include. If you haven’t already conducted your research, determine what areas you need to research and the best ways to go about that research based on the purpose of your report. If you have already conducted your experiment, survey, test, etc., you may still need to conduct some extra research based on the goal and audience for your report to locate any needed background information or other relevant data. Most reports include specific sections, such as an introduction to the report and your topic, sections describing the methods used in your work and your results, a discussion of your results and a conclusion summarising the content of the report and making recommendations based on your results. Before you begin writing, it may help to create an outline showing the necessary sections so you can organize your thoughts and materials and determine which section to put your information into. Such an outline can help immensely when you actually start writing your report since you have a structure to work with. Once you know the purpose and structure of your report and you have all the information you need to include, it’s time to start writing. 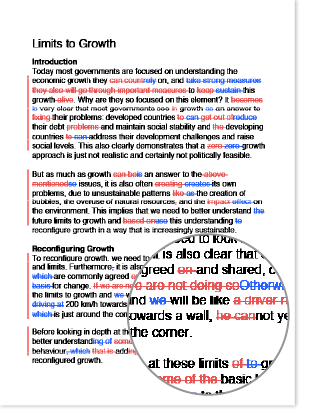 Ensure that you present your information clearly and concisely using well-written academic English [NOTE – link to academic English writing article? ], and make sure you use proper grammar, spelling and punctuation [NOTE – link to grammar articles?]. Furthermore, remember to organize your information clearly within the main sections; it may help to include subheadings under your main section headings, although including too many subheadings can become distracting to readers. Once you’re done writing, go back over your work to ensure that all the information you’ve provided is accurate and presented clearly. Check for errors in grammar, spelling, punctuation, sentence construction, etc., remembering that the spell check in your word processing program won’t always catch every error. It may help to have a colleague or someone else read over your report to note any lingering mistakes or to point out places where the information provided is unclear or confusing.